MUA Mascara / Gee Whiskers! 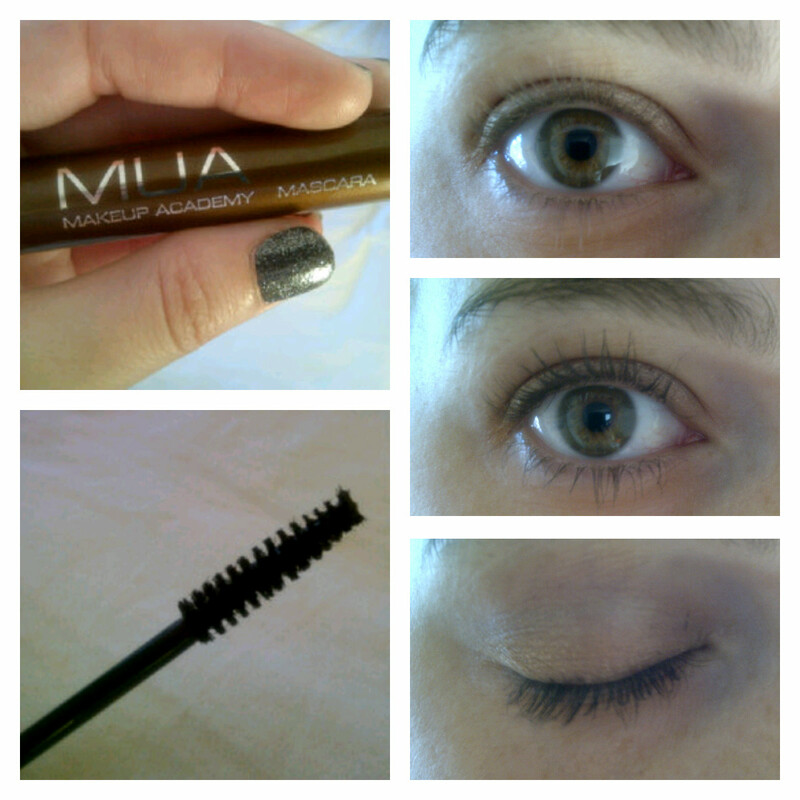 I recently purchased a whole bunch of MUA cosmetics and picked up this brown mascara for only 1 pound. The mascara has quite a dry formula so you need to pull the wand through your lashes at least 3-4 times to get a good coating on it. 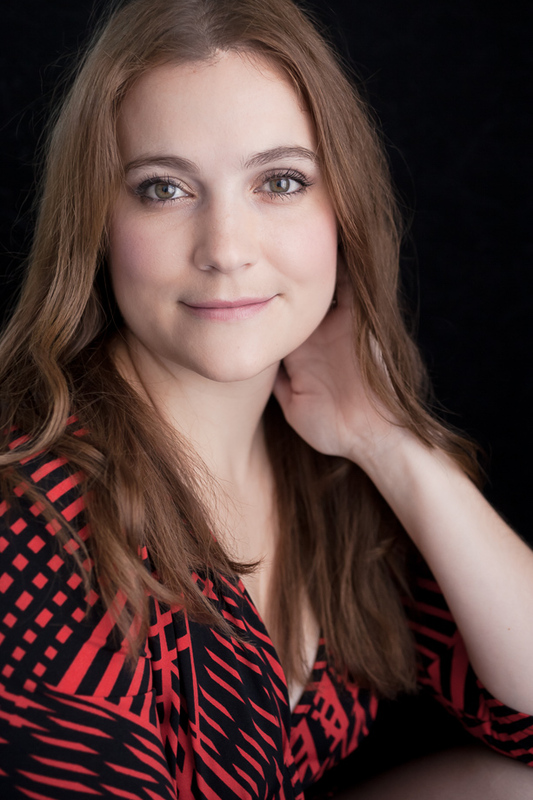 I was pleasantly surprised by how well the wand separated my lashes, which left me with nicely defined lashes. This is a great mascara considering the price. Once you get a good coating it looks good throughout the day and it doesn't make lashes feel hard or plastic looking. For those that like to play around with different colour mascaras - this is a great one to get. There are numerous shades to choose from in the online store. Follow MUA Cosmetics on Twitter. It looks surprisingly good! I don't love brown mascara, but it's a great natural look I might start wearing during the day.